How Can Rebecca Help You? Rebecca A. Lippman has spent four years as a Student Affairs Advisor at the UCLA Scholarship Resource Center, where she worked one-on-one with undergraduate and graduate students and applicants from all fields. 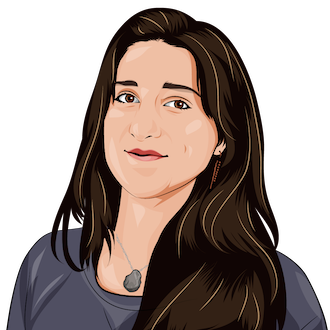 Rebecca has consulted on grant and scholarship applications for graduate school, including Fulbright, Ford Foundation, Soros Fellowships for New Americans, the National Science Foundation, Stanford Knight-Hennessey Scholars, and the Gates Cambridge Trust. She deeply enjoys guiding her clients, working with her hands, and making playlists for her daily runs. Rebecca earned an Mphil from the University of Cambridge, and is currently pursuing a PhD in Comparative Literature. She is fluent in Spanish, Brazilian Portuguese, and her mother tongue of English. Let us know who you are and what you need help with. Rebecca will contact you ASAP to discuss which services best meet your needs.